Velvet is this year's most popular and most favorite material of many designers, famous lady streetstyle stars and bloggers. 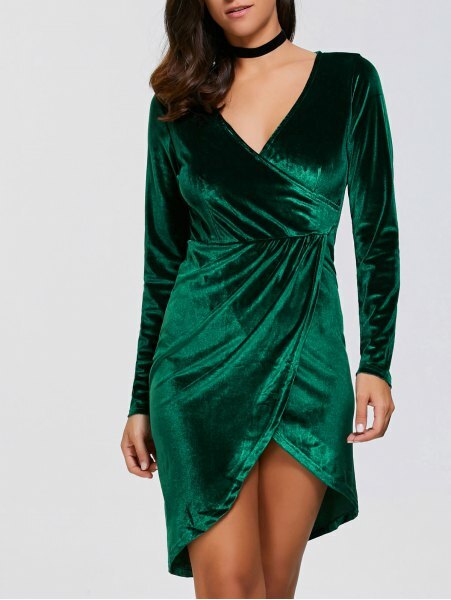 It can be found on any piece of clothing, including shoes, and in this post I choose some stylish longsleeve velvet dresses that will be the perfect choice for any occassion. 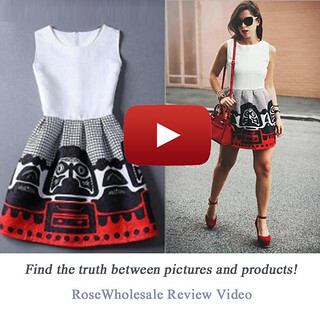 All these dresses are from online shop called Yoshop. Check them and let me know your favourite.